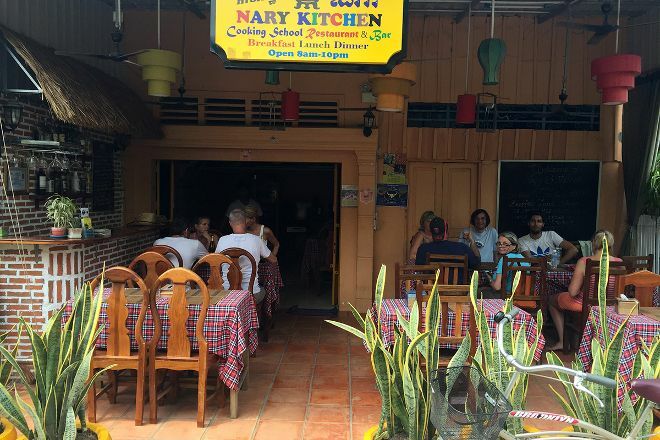 Learn how to become a better cook at Nary Kitchen, a restaurant and cooking school specializing in traditional Cambodian cuisine. The English-language lessons begin with a trip to the local market, where you'll pick up organic ingredients for your meal. You'll get to cook a range of tasty treats, which may include curries, rolls, salads, soups, stir fried vegetables, and more. You'll also receive a recipe book, so you can keep cooking Cambodian dishes even after you come home. Look for details on the website. 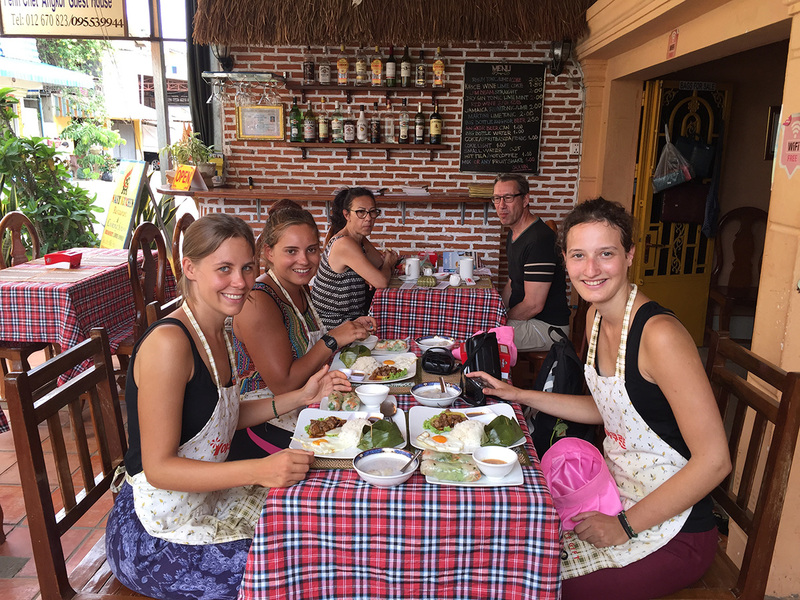 Work out when and for how long to visit Nary Kitchen and other Battambang attractions using our handy Battambang online trip itinerary maker . 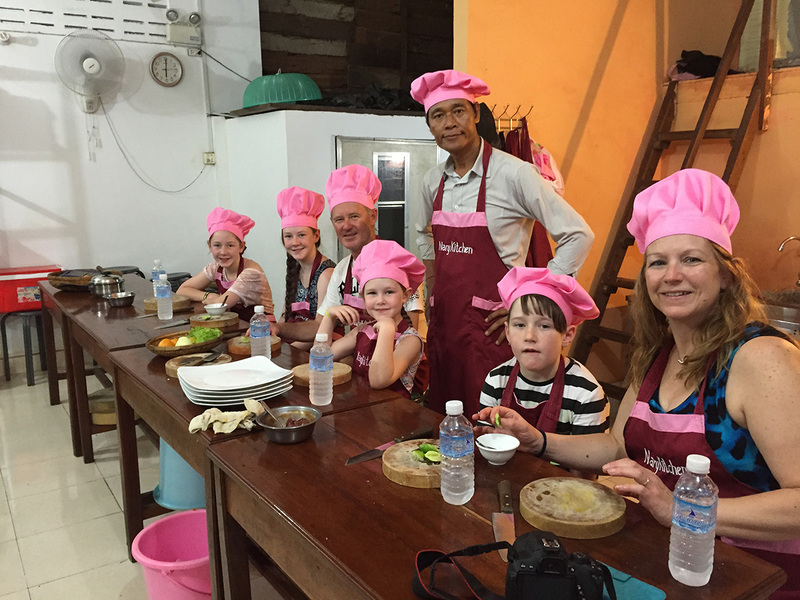 We took part in the cooking class, we learned 3 courses and a dessert of Cambodian gastronomy. The chef is very friendly. It was very interesting and especially very good. As a bonus a small cookbook with typical dishes of the country. It is very nice to be able to learn to cook Cambodian in French (for those like me who do not speak very well English). Allow half a day to go to the market, cook and enjoy your meal. Toot is really nice. I highly recommend. Every day, we help thousands of travelers plan great vacations. Here are some tips on how to use your Listing Page to attract more travelers to your business - Nary Kitchen. 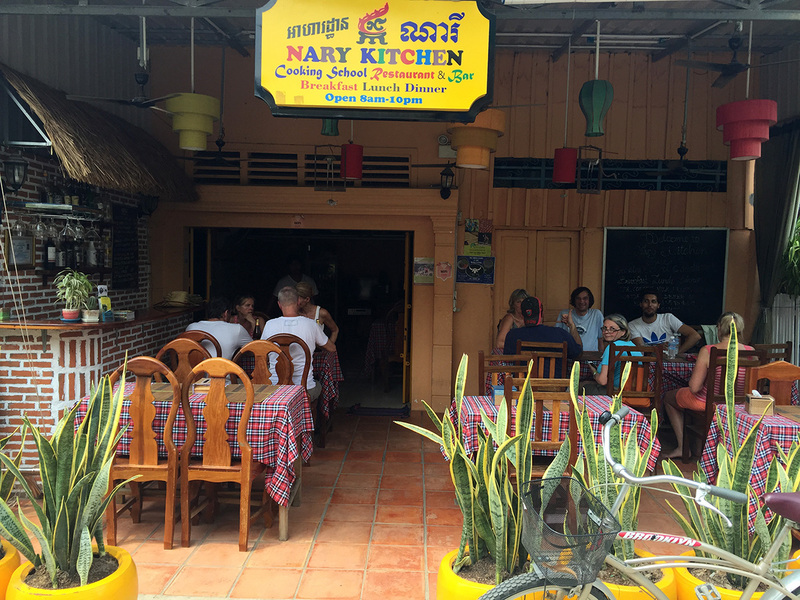 Promote your permanent link - https://www.inspirock.com/cambodia/battambang/nary-kitchen-a776667585 - on your website, your blog, and social media. When a traveler builds a plan from this page, the itinerary automatically includes Nary Kitchen. This is a great way for travelers looking for a great vacation in your city or country to also experience Nary Kitchen. Promoting your link also lets your audience know that you are featured on a rapidly growing travel site. In addition, the more this page is used, the more we will promote Nary Kitchen to other Inspirock users. For best results, use the customized Trip Planning Widget for Nary Kitchen on your website. It has all the advantages mentioned above, plus users to your site can conveniently access it directly on your site. Visitors to your site will appreciate you offering them help with planning their vacation. Setting this up takes just a few minutes - Click here for instructions.